Paying homage to my father Professor Naim Chrabieh who passed away on April 16, 2017. SPNC was founded in Lebanon by the late Professor Naim Chrabieh in 1976 as full-fledged training sessions for university entrance exams. Professor Chrabieh was a pioneer in developing such sessions in the country which have acquired notoriety without equal, particularly training sessions for the St Josef University’s Schools of Medicine and Engineering entrance exams. A renowned physicist, peer educator, and producer of scientific knowledge, Professor Chrabieh combined excellence in academic communication with innovation in learning. He was a Civil Engineer, Dean of the Physics Science Department at Notre-Dame Jamhour’s College, and Professor of Physics at the School of Medicine at St Joseph University. In addition, he was the author of several scientific and pedagogical publications, as well as of national references in teaching and learning Physics. Les cas d’étude et de comparaison entre le Canada et le Liban ne sont pas récents, et suscitent encore aujourd’hui l’engouement de plusieurs chercheurs, vu que ces deux pays sont marqués par la diversité religieuse et culturelle. Une diversité qui pourrait constituer un terreau de dissensions, ou une pratique et un horizon de convivialité et de paix. Au Liban, des individus et des organisations non-gouvernementales revendiquent des changements dans la gestion de la diversité. Au Canada, avec les revendications particulières de communautés religieuses et culturelles, ainsi que l’intégration de l’expression du phénomène religieux dans l’espace public comme dans les secteurs académiques, médiatique et juridico-politique, les défis de non-discrimination sont multiples. En fait, tant au Liban qu’au Canada, on cherche continuellement à repenser la place du religieux dans l’espace public et à réformer le système de gestion des composantes de ces deux pays, tellement différents mais aussi semblables à bien des égards. Indelible is a new literary journal edited by my friends at the American University in Dubai. A special thank you to Dr. Roula Maria Dib for publishing a photo of one of my paintings and a short prose poem. “Doors are the keepers of secrets, memories of the past and dreams about bright futures. Doors’ closures give the feeling of fences that speak. Behind doors, there are people who live, love each other, argue, are sad or happy; there are furniture and objects, sounds of voices, smells of soup … Doors are boundaries, presence, absence, call, communication, access, defense, rupture, transition, intimate, and universal. Doors are protective shelters, guardians of passages between the profane and the sacred. Doors are chances to do something different, they are places of departure and entrances into new worlds. Au dîner du Vice-recteur aux Affaires Internationales et à la Francophonie de l’Université de Montréal Monsieur Guy Lefebvre et son équipe. Avec le Réseau des diplômés de l’Université de Montréal! Un premier pas vers la création d’une association d’anciens de l’université au Liban. By Tsjalling Wierdsma, Master Student on Heritage and Memory Studies, University of Amsterdam. Fellow at EUROM (2018). 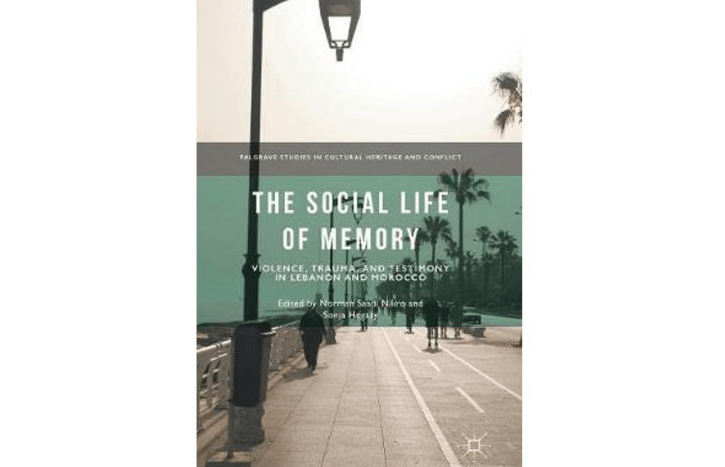 The Social Life of Memory: Violence, Trauma, and Testimony in Lebanon and Morocco, edited by Norman Saadi Nikro and Sonja Hegasy, is part of the larger Palgrave Studies in Cultural Heritage and Conflict Series, which focuses on themes such as heritage and memory of war and conflict, contested heritage, and competing memories. Contributors to the book include Joey Ayoub, Pamela Chrabieh, Brahim El Guabli, Ali Hamdan, Norah Karrouche, and Laura Menin. While the book focuses on the specific contexts of Lebanon and Morocco, in this short review I would like to reflect on some broader memory and heritage issues addressed in the book, while still keeping the particular contexts to which they refer and in which they were addressed in mind. One of the main thematic parameters of the book concerns the interaction between, and “transformation of private memories into publicly shared memories, according to efforts claiming public acknowledgment and public redress” (2-3). Memory, in the process of this exchange, according to the authors of the book, “is acted on as a transformational site, a milieu, whereby social and political engagement takes place, situating memory as a public event” (3). The book points to an interaction and tension between Nora’s famous concept of memory as lieu, as a memorial or other form of formal commemoration, and memory as the milieu. By addressing memory as milieu the book enables a focus on overlooked processes of memory that otherwise might not be classified as such. An example of this is given in Laura Menin’s chapter, in which she focuses on the process of waiting experienced by the families of victims of political violence that disappeared during the Years of Lead. Instead of viewing waiting as a purely passive process, she instead views it as a “multifaceted temporality that entails both passivity and proactive engagement” (27). Menin describes how waiting in this context is perceived as an additional state-imposed source of pain, trauma, and loss of agency, but simultaneously brings with it novel political subjectivities and specific modes of activism where personal memories of violence are re-socialized, made public, and act towards specific political and transformative goals (27). 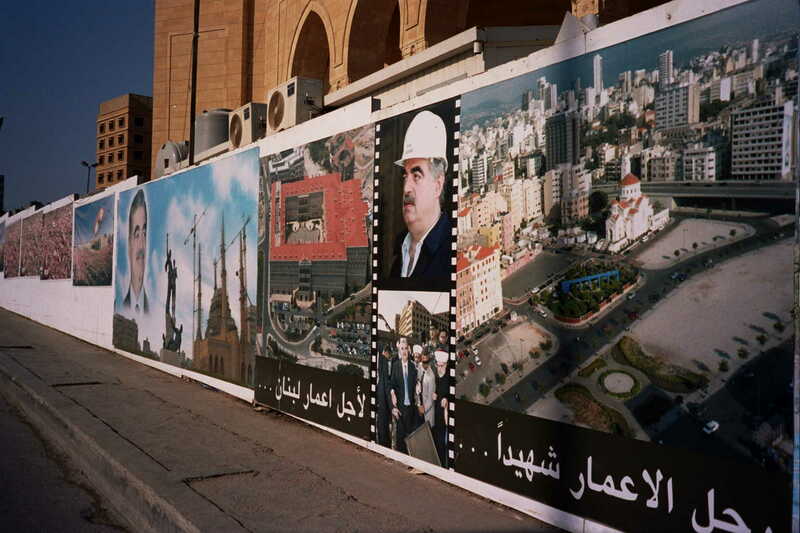 Chapters such as Ali Nehme Hamdan’s, which focuses on the Hariri mosque in Martyrs Square Beirut as a site of memory, highlight the usefulness of the concept milieu for engaging with the everyday “messy stuff of contention” (146). It further allows for a focus on the simultaneously conflicting and collective cultures of memory, without “assuming the centrality of the nation-state to their production” (146), which is necessary in a context such as Lebanon, but also more generally enables a focus that highlights the multiple actors and the ways in which they engage, negotiate, and create sites and spaces of memory. It allows for an engagement with the “many cultures of memory that coexist at any one time” (147), and not just at the level of the nation-state. Pamela Chrabieh’s chapter, focusing on the war stories of university students in Lebanon belonging to the 1990’s generation, adds a generational component to these cultures of memory, and problematizes Hirsch’s notion of post-memory, stating that “many memories that were transmitted not only constitute the memories or are part of the ressouvenir processes of the new generations in their own right, but also intermingle with other memories to the point of not having clear boundaries” (189). Chrabieh employs Rothberg’s concept of multidirectional memory, to enable a generational conception of a malleable discursive space in which groups, their memories, and their positions come into being through dialogical interaction. Similarly, Norah Karrouche’s chapter, detailing how local memories of war and violence in the Northern Riff region of Morocco have shaped the agencies and identities of several generations of Berber activists in both Morocco and its diaspora, shows how newer generations of activists can attempt to inscribe themselves into and simultaneously construct larger mythological and symbolic histories of activism. Like Chrabieh, Karrouche shows how multiple episodes of violence interact. 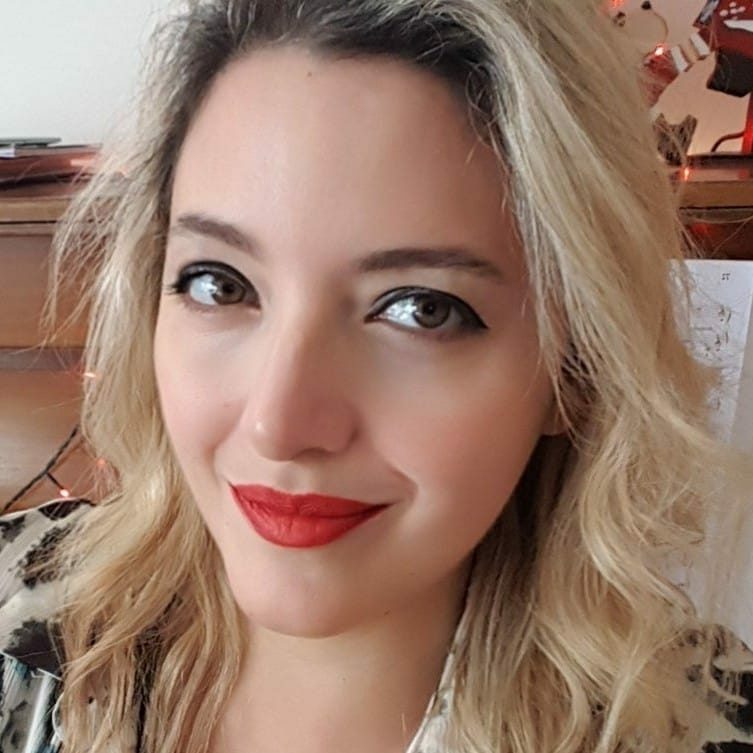 Karrouche further discusses how these histories of activism can act as mythomoteurs, grand narratives about the specificity of a place in history and (trans)-national narratives (232-233). In combination, the two chapters however also highlight the large contextual differences in the generational transmission of memories. The interaction and the contradictions between the different chapters is one of the book’s largest strengths. Instead of taking away from the individual arguments, these contradictions work to show the many nuances and contradictions attached to institutions, spaces, and milieus of memory, when approached from different levels of analysis and with different focus points.